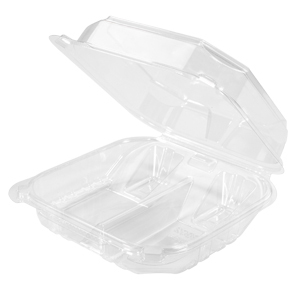 For locking up all the flavor and freshness of baked goods, nothing tops Secure Seal™ from Genpak. 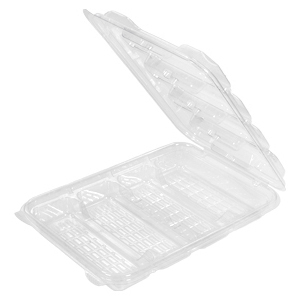 The unique, patented hinge and seal runs a full 360 degrees, keeping oxygen out and freshness in. 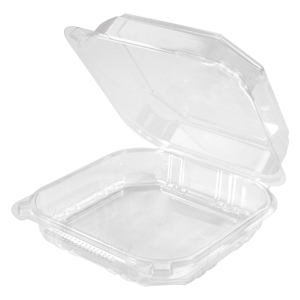 Savor and enjoy the great taste of freshly baked goods packaged in these clamshell containers. 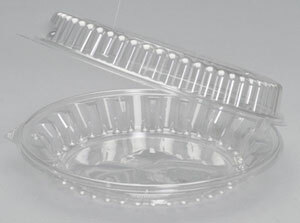 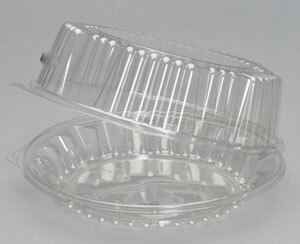 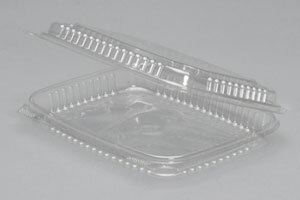 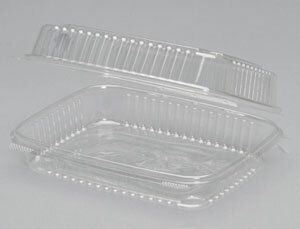 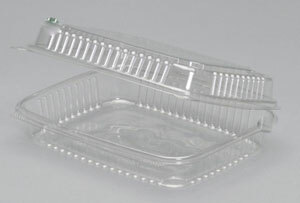 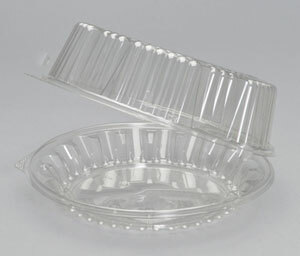 Perfect for doughnuts, pies, cookies or buns, our clear hinged bakery containers include easy and secure closures, sealing in the fresh flavors. 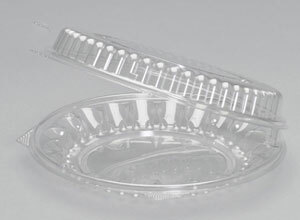 Length: 24.000" Width: 17.500" Height: 17.250"
Dim: 7" x 9.88" x 1.88"
Length: 20.625" Width: 20.800" Height: 13.375"
Length: 28.500" Width: 19.500" Height: 18.800"
Length: 22.000" Width: 19.500" Height: 18.500"
Length: 21.800" Width: 21.800" Height: 20.500"
Length: 23.800" Width: 21.800" Height: 20.500"
Length: 25.125" Width: 15.813" Height: 18.875"
Length: 25.125" Width: 15.800" Height: 18.875"